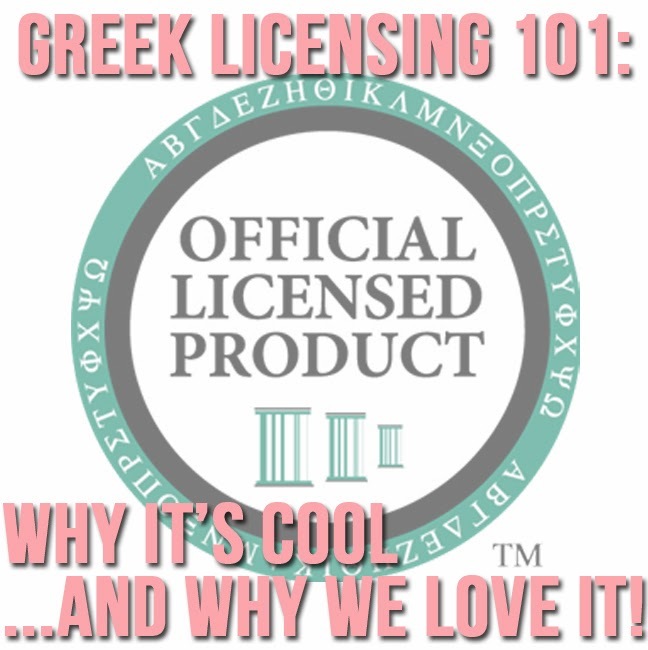 Greek Licensing 101: why it's cool, and why we love it! You have seen the seal before... the Official Licensed Product seal. Lucky for us Greeks, this seal can be found on all kinds of amazing products that we love to use; from stationery, to jewelry, to custom apparel. These items show off our Greek pride, with style. 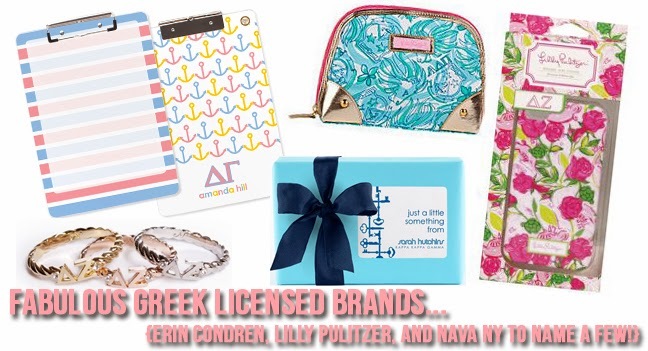 When shopping for our favorite sorority items, we always try to keep an eye out for the Greek Licensed seal. But... what does it all really mean, and why is it important to us Greeks? Well, we sat down with our friends at Affinity Marketing Consultants (the company behind the Official Licensed Product seal) for the inside scoop! The team over at Affinity Marketing Consultants (AMC) has been so helpful in explaining the licensing process to us. Protecting the Greek brands (oh yes, each organization is a brand... just like Starbucks!) and purchasing top-quality product sure sounds great to us! AMC explains more, and answers all of our questions. TSS: Explain to us, what exactly is licensing? AMC: Licensing is the process by which an intellectual property owner can ensure the protection and growth of their intellectual property rights. Sororities and fraternities own various trademarks (a type of intellectual property) such as; the organization’s name, nicknames, Greek letters, crest/coat-of-arms, badge, and symbols. A trademark license is a written legal contract through which a trademark owner grants a vendor permission to use the marks. TSS: Why are licensing programs so important? AMC: Terrific question! Trademarks are a fundamental part of fraternity and sorority brands, just like the Nike “Swoosh”, Starbucks’ mermaid, or the company name “Nordstrom”. In the case of sororities and fraternities, these marks represent each organization’s history, heritage, mission, and values. The ways in which the marks are used have an important impact on the organization’s reputation. Licensing programs are a way to help Greek organizations protect their marks (and reputation) through quality control and appropriate usage. Fraternities and sororities can ensure their marks continue to serve as accurate representations of their mission and values, by monitoring the kinds of products their marks are used on. A great way to think about licensing programs is like a recruitment process for products and services. Recruitment is all about finding individuals who embody and reflect the organization’s fundamental virtues. For vendors interested in the Greek market, the application process is much like the recruitment process; the products or services are evaluated for quality. Beyond that, the license agreement terms are much like the chapter or organization bylaws; this ensures that the products are continually serving as a noble representation of the organization. 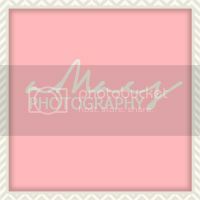 Chapters only offer and accept bids when the fit is right- and products are no different! TSS: How does licensing help my sorority? AMC: As mentioned before, licensing is a way of monitoring the quality of products representing your organization. Your organization’s ability to maintain ownership of its valuable marks and continue to provide meaningful opportunities for generations of women to come relies on a well established licensing program. If anyone can use the marks without following certain standards, your organization risks losing ownership of the marks. And, licensed products help generate revenue for your organization through royalties that vendors pay in exchange for the use of the marks. Your organization uses this revenue to further support the organization’s vision and member experience. TSS: How does having a licensed product protect the Greek community's brand? AMC: For those within the Greek community, the differences and subtleties from group to group are well known and celebrated. Each organization has a unique heritage and set of core principles that guide their members and link men and women geographically and across generations. To those outside of the community, the Greek community is often viewed as more of a group of organizations that are unfortunately, largely misunderstood. The quality control aspect of licensing is just one way the Greek community can work together to try and shift these misconceptions and benefit the community as a whole. Quality products that contain approved images, designs, and messages can help to project a more positive image of the Greek community as a whole. TSS: If we find something that is cute, but the company is not licensed, what should we do? AMC: Encourage them to become licensed! Let them know that you really love their product, but you have a responsibility to your organization to only purchase licensed products. You can also forward their information directly to your organization’s headquarters (or Affinity Consultants if your organization is one of our clients), and we would be happy to reach out to them and guide them through the process. It is our interest and the interest of various Greek organizations to have products within the Greek market that meet the wants and needs of members throughout their lifetime. The best way individual members and chapters can help is by holding each other and vendors accountable. GreekLicensing.com is a great resource for companies to learn about the licensing process and for you to find a variety of quality licensed products and services! There you have it... and now, we have some shopping to do with some of our favorite Greek Licensed products! Special thank you to Selby, Dan, and the AMC team for helping put together this interview!